Our self check in screen is situated on the right hand side of the main Chessington Park reception desk. If you are attending the surgery for a gp appointment then please use this so your GP is made aware promptly of your arrival, saves you having to queue and reduces congestion at the reception desk. It also leaves the reception team available to answer telephone calls. You will need to enter your date of birth and gender. Please note that if you are late for your appointment time, the check in screen will not permit you to check in and you will need to speak with a receptionist about the Practice's Late Policy. 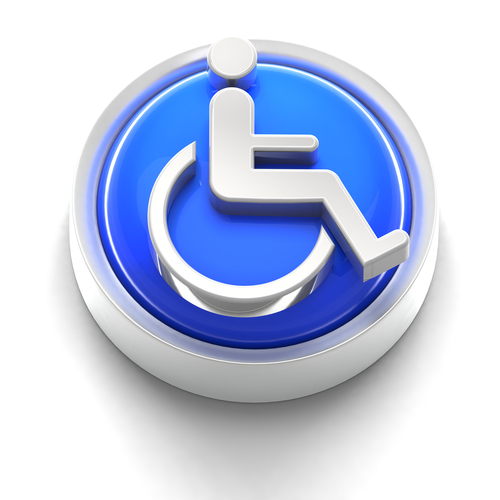 At Merritt Medical Centre we offer a generous amount of parking with dedicated reserved car parking spaces for disabled patients. These are marked out spaces towards the main entance. Wheelchair access to the building is via the front entrance. Most of our patient services are provided at ground floor level; however, a lift is provided to access the first floor. A disabled patients' WC is provided near the front entrance. If access proves difficult to any of our disabled patients, we would be happy to consider any suggestions for improvement. We have baby changing facilities and a quiet room is normally available for breastfeeding mothers although we have no objections to breastfeeding in the waiting room. Do you think you condition is contagious to other? If you or your child has a rash or other infectious complaint we have a separate waiting area (please inform the receptionist when booking your appointment or on your arrival). PARENTS/ GUARDIANS: Please note you are responsible for your child/children whilst at the surgery. Children are not to be left unattended whilst at the surgery. Staff are unable to supervise your child/children on your behalf. Our practice is a teaching practice. We are fortunate to have medical students attached to our practice for short periods. If you do not wish to have the student present during your consultation, please inform the reception staff prior to seeing the doctor.